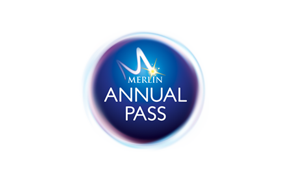 Do you get any additional benefits with a Merlin Annual Pass? What discounts can I receive at the attractions? Can I bring friends and family members who don't have a Merlin Annual Pass with me?